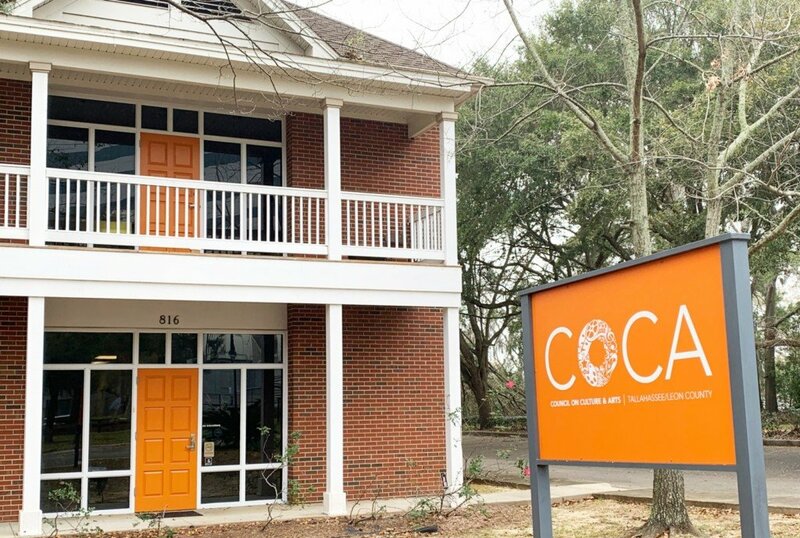 After four years, Audra Pittman is stepping aside as the Executive Director of the Council on Culture & Arts (COCA) to become the Vice President over the Savannah College of Design’s Atlanta campus. Amanda Karioth Thompson has been named as the Interim Executive Director, effective Feb. 14, 2019. Thompson joined the COCA team thirteen years ago and held the Interim Executive Director position from 2013-2014. The COCA Board is confident in her experience and ability to lead the organization during this time of transition. “I’m honored to serve again in this way. Though I will be in this role only temporarily, I’m committed to building upon the recent successes brought about by Audra, our staff and board. Together, the COCA team will work hard to find the person who’s the right fit for the job and the community,” said Thompson. COCA is seeking a dynamic and experienced leader to serve as Executive Director to advance the mission and agenda of the organization. Applicants should possess demonstrable skills in community-oriented leadership and have experience in strategic and long-term planning as well as the ability to work with diverse constituencies to include artists, business and non-profit organizations and elected officials. A successful history in securing grants, implementing budgets, public speaking, working with a Board of Directors, and managing staff within a local arts agency is expected. Qualified candidates should complete the job application which may be downloaded here. The job application, resume and all other materials are due by the close of business on March 22, 2019. Interviews will be conducted on April 29 and/or 30, 2019.